Everything Dental With Savon Dental Plan: Baby Teeth Jewelry! Mom's! this is the next big thing!! Just when you think you have seen it all, something new is trending. 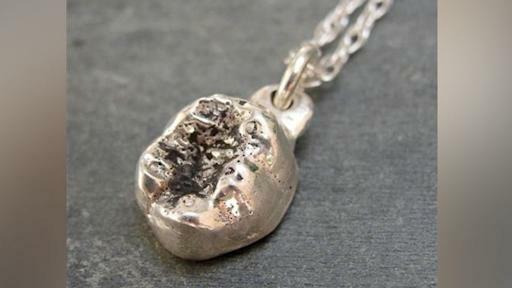 Now you can get molds of your child's teeth in sterling silver or gold. You can make a necklace or have it made into a charm for your bracelet.